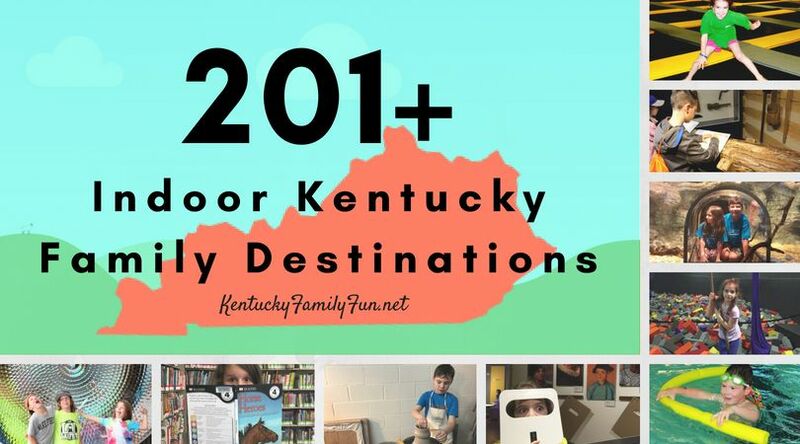 There are close to 200 public library branches throughout the state of Kentucky. You don't have to be a card carrier to take advantage of a library's resources and programs on any given day. Play with the idea of owning chickens and try on new rain boots while eating free popcorn at your local Rural King. Leashed pets are allowed in the store and dog treats are FREE. Superhero Creamery and T-Shirt Factory | Ashland - Learn more here. Appreciate the smaller things in life at the Great American Doll House Museum | Danville - Review Here. Explore the nature center at the Creasey Mahann Nature Preserve | Goshen - Discover 5 things about Creasey here. Louisville Zoo | Louisville - There are always fascinating exhibits available indoors. Immerse yourselves in the sounds of Bluegrass at the Bluegrass Hall of Fame | Owensboro - Opening October 18-19, 2018. Do you have another suggestion? Let us know! Leave us a comment below.